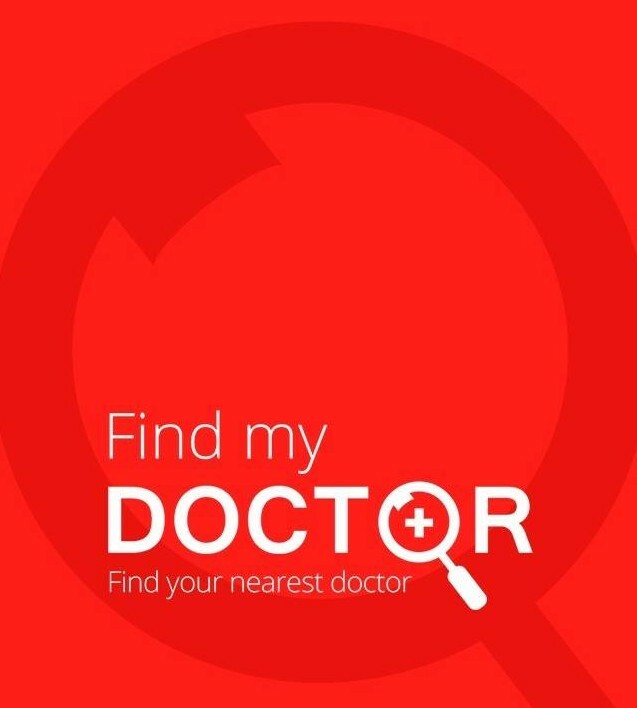 Find My Doctor; Pakistan’s First Health Care App Launched! Locating and contacting the most appropriate doctor can be a hassle for many. While the health care system in Pakistan is in dire need of regulation, the youth is motivated to provide solutions for the betterment of the country. 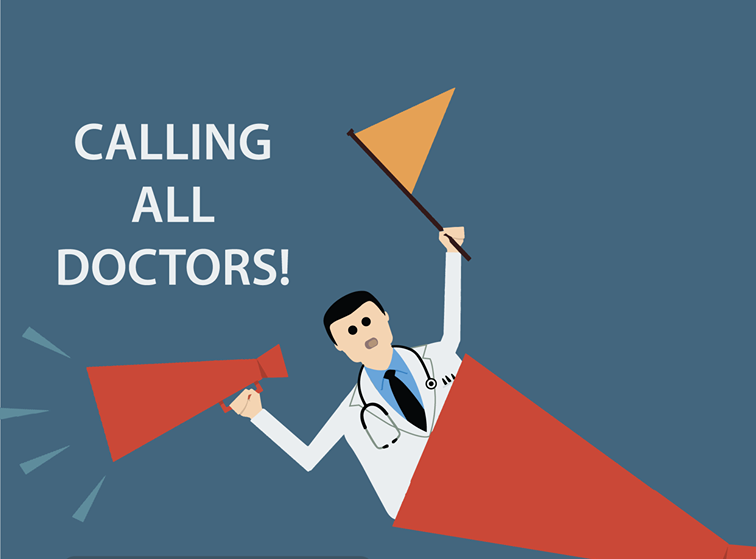 Out of many youth based initiatives to assist the public, ”Find My Doctor” is the fastest cure to your worries. Being the first healthcare app of Pakistan, it provides you with the convenience of finding the nearest doctor for your medical needs. You can locate, review, compare and make appointments as per your healthcare needs. The app also connects doctors and patients together for mutual benefit. The app provides you with all important information such as, the doctor’s qualification, specialization, experience, availability, timings and fee. It gives you a chance to book yourself an appointment and free yourself from the hassle of waiting in long lines. 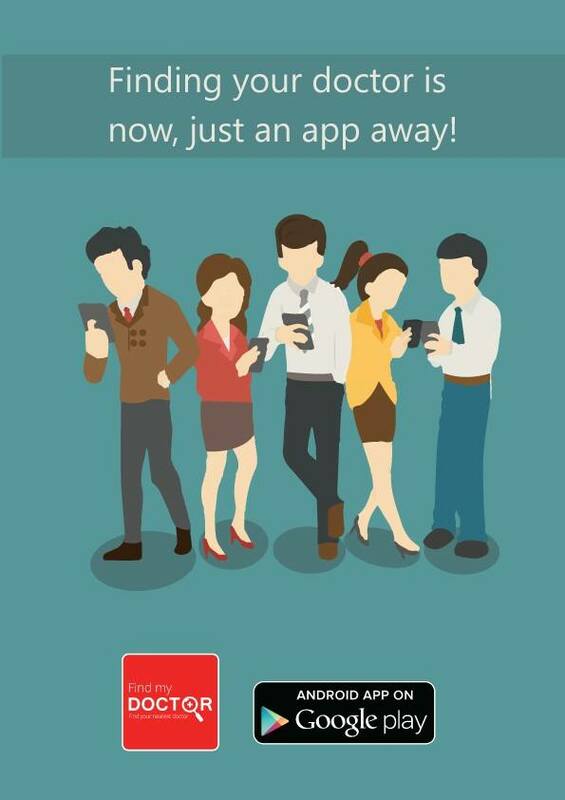 The app is a product of a public sector based start up called, “BUZZ”. It provides a two way communication platform as it specializes in SMS services. This start up is run by a recent graduate from “SZABIST”. ”Being a social scientist, my aim is to revamp the public service structure in Pakistan and assist the locals with convenience, credibility and creativity combined,” says the man behind Find My Doctor, Saad Siddiqui. 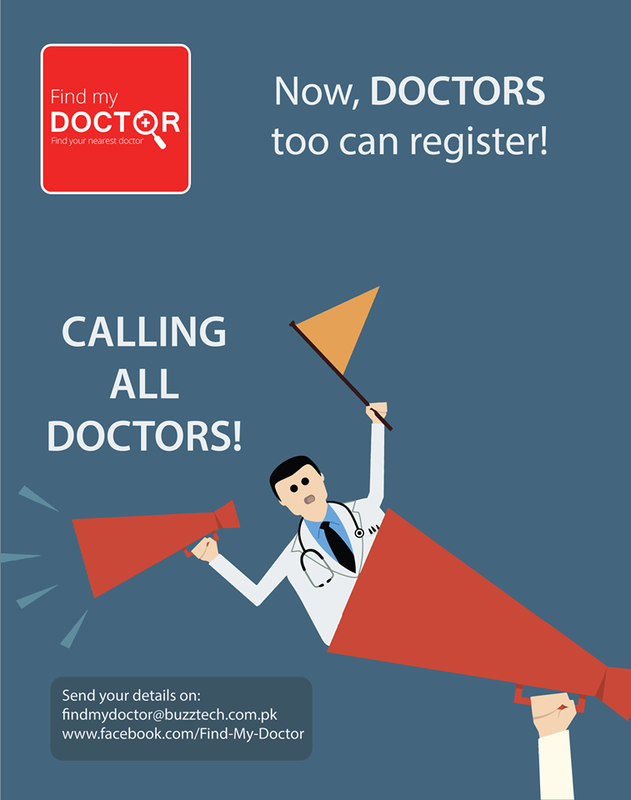 Find My Doctor also offers assistance for doctors since they too can register in order to be available for the users to contact and book an appointment. 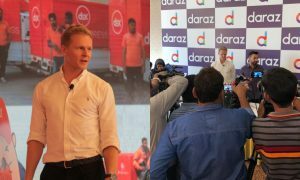 Currently, the app is limited to users in Karachi only. You can download the app for free from the Google Play Store. 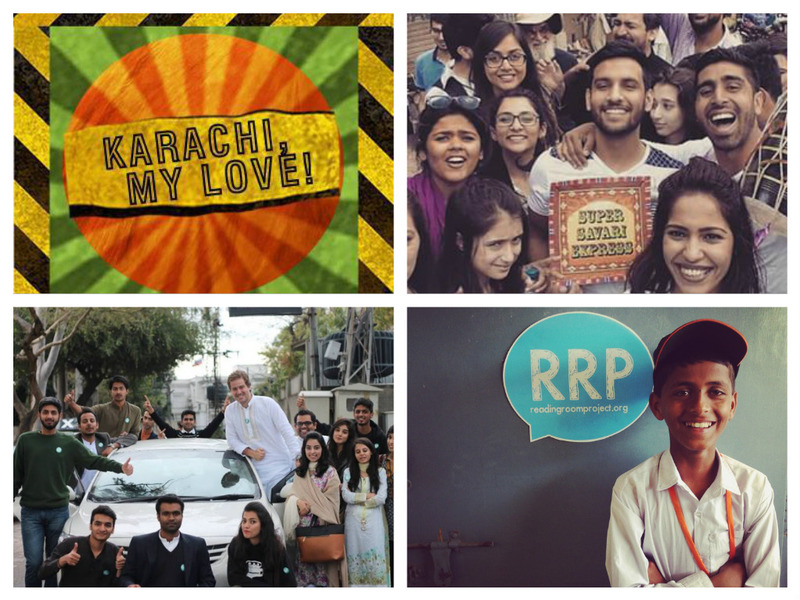 Also See: 6 Pakistani Creative Projects That Are Going Big!